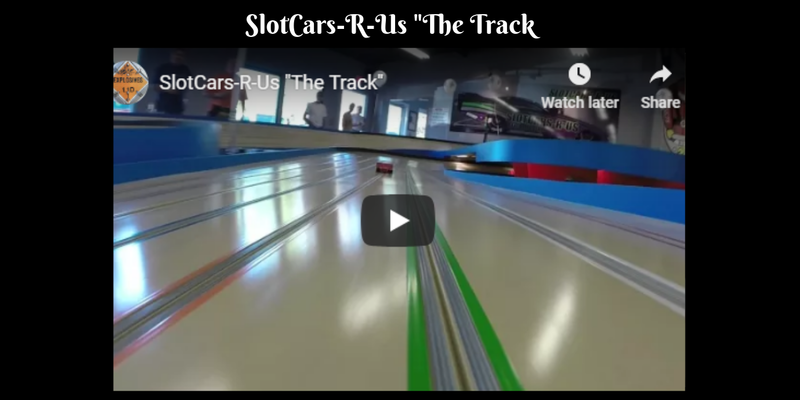 – Video shot by Mr. Go Fast – Tracy Brown. 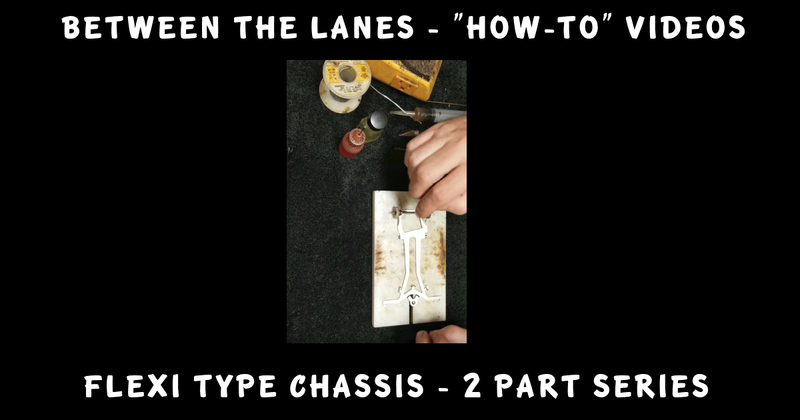 Cloverleaf Racing’s 5th Annual Michigan 24 Hour Race 2015 HO Slot Car Racing the Way it Used to Be! 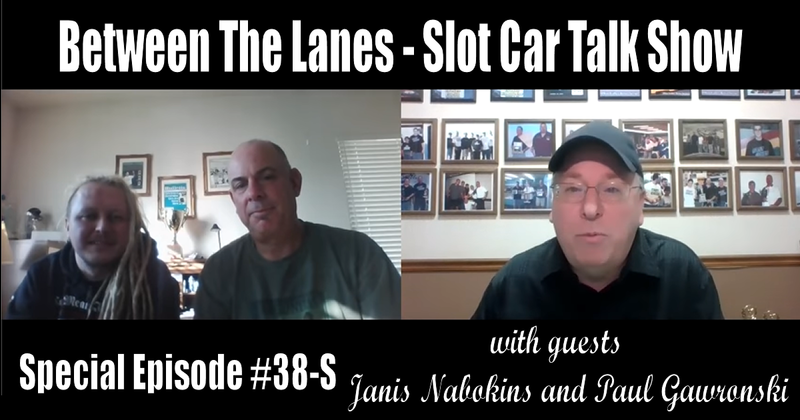 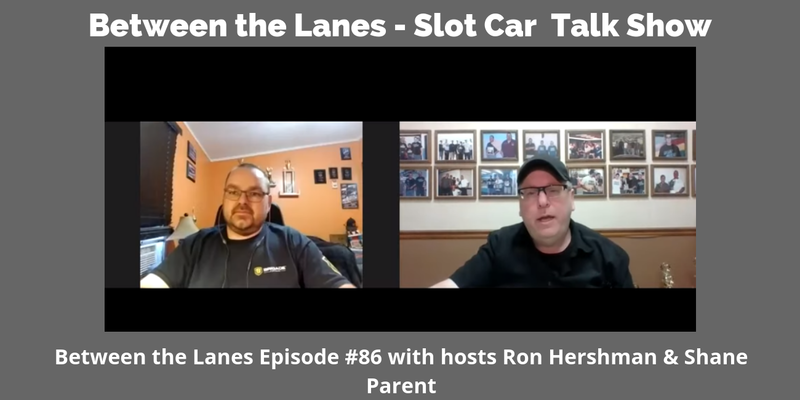 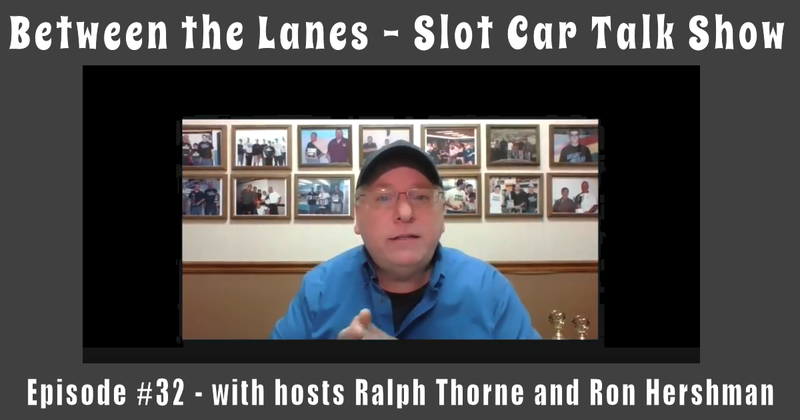 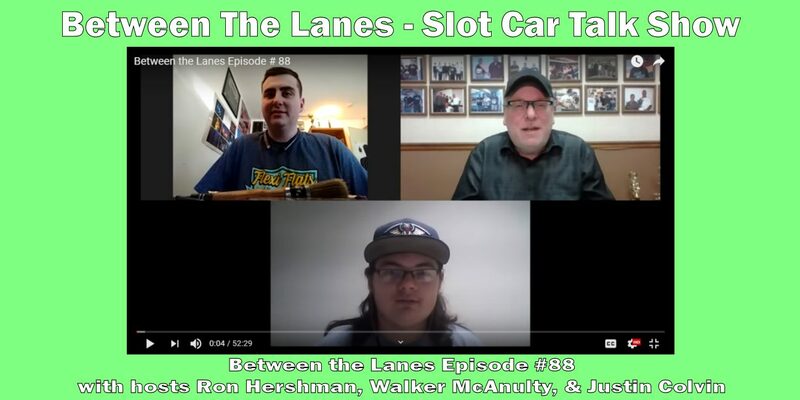 (“A Salute to T-Jets) Between the Lanes Episode #39S with hosts Ralph Thorne & Ron Hershman Between the Lanes Episode #37 with hosts Ralph Thorne & Ron Hershman Between the Lanes Episode #35 with hosts Ralph Thorne & Ron Hershman Between the Lanes Episode #52 with hosts Ralph Thorne & Ron Hershman Chris Dadds – Expressions Between the Lanes Episode #4 with Paul Gawronski 1987 USRA National Championships at Grand Raceway in Chicago Jaust – “We Need a New Life” AUSTRALIA’S SLOT CAR WORLD CHAMPION 2000 USRA Div 1 Nats 1987 Pre-Nats Interview with Csaba Szekelyhidi 1987 USRA Slot Car National Championships – ESPN Pre-Nats Coverage by John Meyers Sleaford Mods – TCR (Official Video) Cruzin Slot Car Racing Promotional video. Clips from the 90’s.